This on trend emoji ball is sure to be the life of the party! Perfect for the pool, beach, or home. This on trend emoji ball is sure to be the life of the party! Floats and bounces for maximum fun. 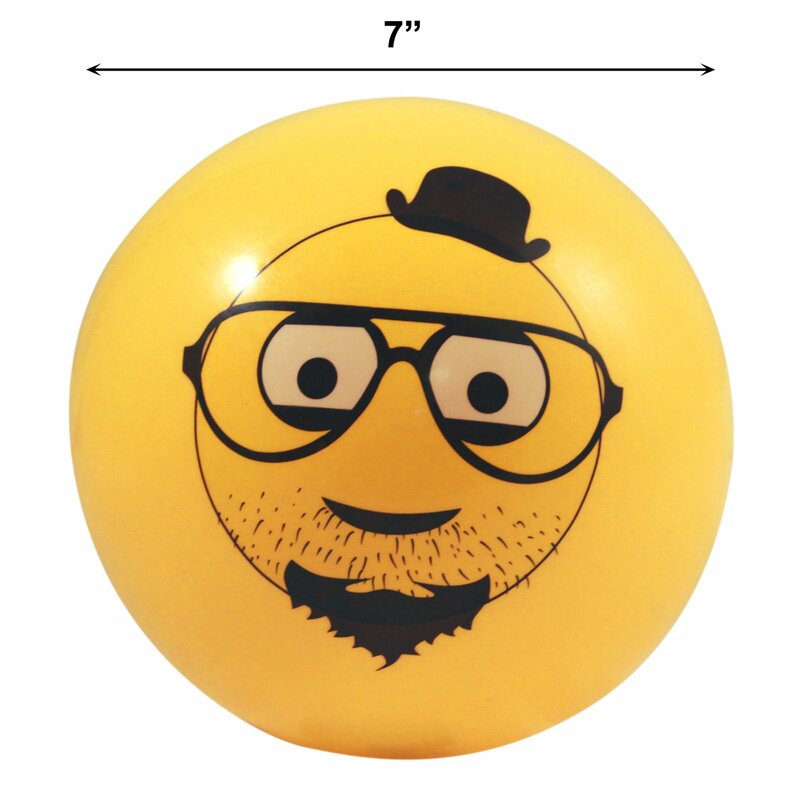 Features a hipster emoji with the classic fedora, glasses, and goatee. Bright yellow color makes it easy to spot. Inflates to seven inches. Safe for all ages. Perfect for the pool, beach, or home. 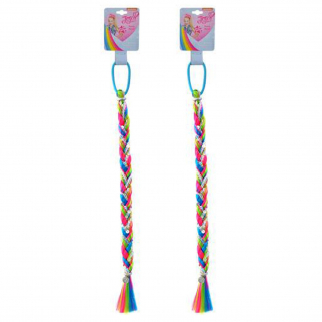 JoJo Siwa Girls Fishtail Hair Extension Pony Ties Sequins Kids Fashion Green 2pk $ 15.99	• 27% off! 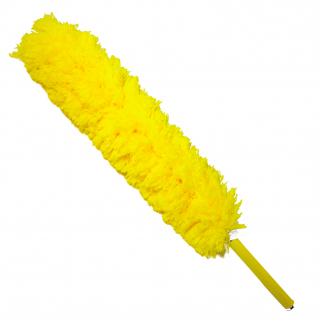 Universal Home Telescopic Jumbo Flexible Feather Duster Extendable 56In Yellow $ 9.99	• 33% off! Disney Officially Licensed Minnie Mouse Mini Flute 4 Pack Music Instrument Toy $ 6.99	• 53% off!